Dry Weight Of Machine 7-8 kg. 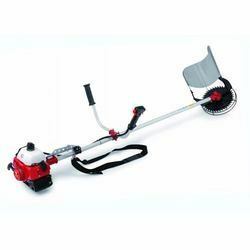 We offer Two Stroke Multipurpose Brush Cutter/Paddy Cutter with Tiller Attachment which are made of high quality raw-material and available as per standard specifications. We offer Four Stroke Brush Cutter which are made of high quality raw-material and available as per standard specifications. 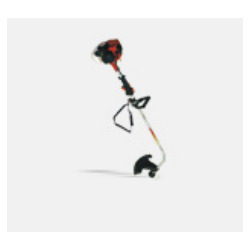 We offer Brush Cutter XY-BC415B which are made of high quality raw-material and available as per standard specifications. 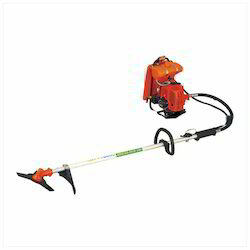 Multiple Use Brush Cutter are made of high quality raw-material and available as per standard specifications. 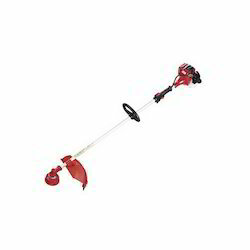 These brush cutter mainly use for grass cutting, crop cutting, tree cutting and etc. This is our hot sale this model. 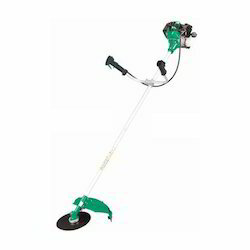 Our Grass Cutter range of product is manufactured using high grade raw-material and are very convenient to use. These products have best machinery components which results in their high performance. 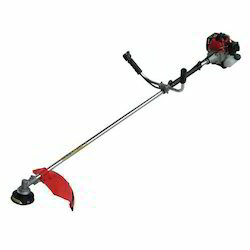 We offer Side Attached Brush Cutter are made of high quality raw-material and available as per standard specifications. We Offer Hand Hold Brush Cutter which are made of high quality raw-material and available as per standard specifications. 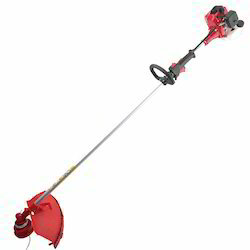 We offer Industrial Brush Cutter of Superior quality. 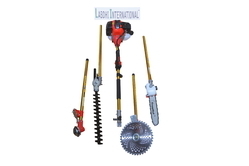 We offer Superior Brush Cutter of superior quality. We offer Air Cooled Brush Cutter SZ-CG411B which are made of high quality raw-material and available as per standard specifications. We Offer Brush Cutter Tools SZ-CG330 which are made of high quality raw-material and available as per standard specifications. 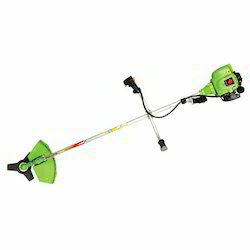 We offer Garden Brush Cutter. Light design, good balance performance. Strong power, high reliable performance. 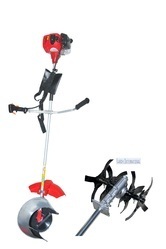 We offer Automatic Brush Cutter. Mow the lawn, cut the bush, etc. 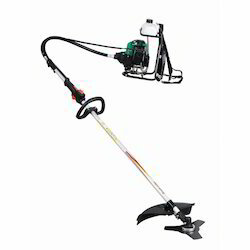 We offer Electric Brush Cutter. 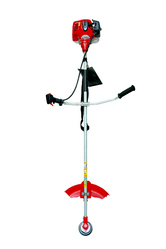 We Offer Commercial Brush Cutter BC-520 which are made of high quality raw-material and available as per standard specifications. 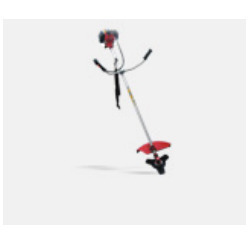 Looking for Brush Cutter ?